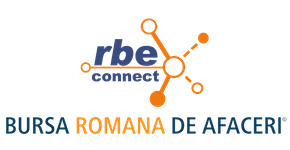 S.C. UMEB SA, ELECTRICAL MACHINE WORKS BUCHAREST, is a well-known Romanian company, specialized in designing, manufacturing and selling of low voltage rotating electrical machines and generating sets. UMEB mission UMEB manufactures explosion proof electric motors, motors for hoisting units drive, three phase brake motors, DC motors and other special motors, as well as generating sets. Complex mechatronic systems, from development to after-sales service: As a partner to leading global organizations, as well as small and mid-size businesses, Zollner Elektronik AG offers system solutions that cross sectorial divides along the entire product lifecycle.